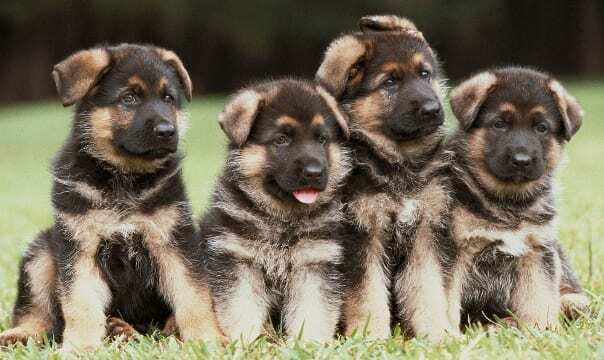 German shepherd puppies are adorable, fuzzy little creatures that are very tempting to take home on impulse. 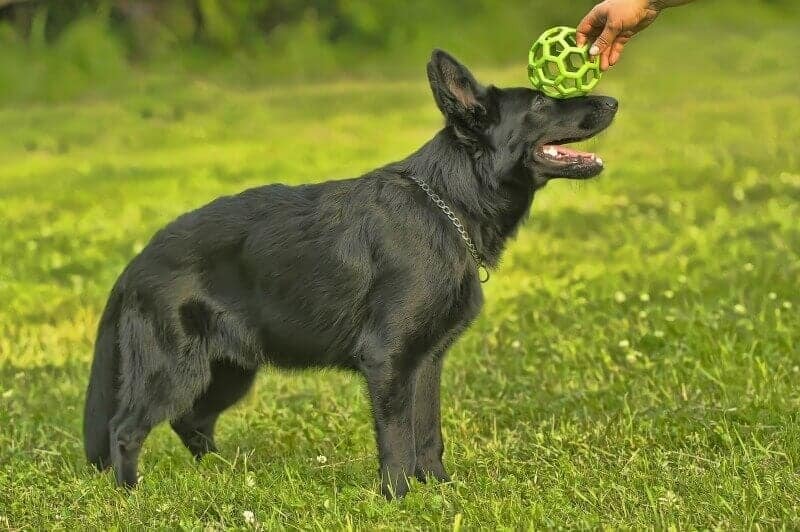 There may be no breed of dog more versatile than the German shepherd who can learn nearly anything you attempt to teach them. 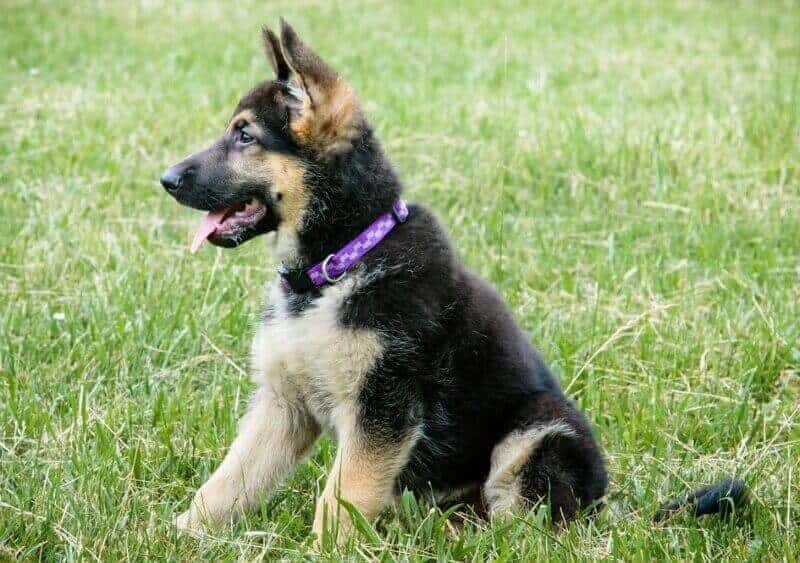 German shepherd puppies are cute and cuddly but quickly grow into big, bold, clever and headstrong adults. 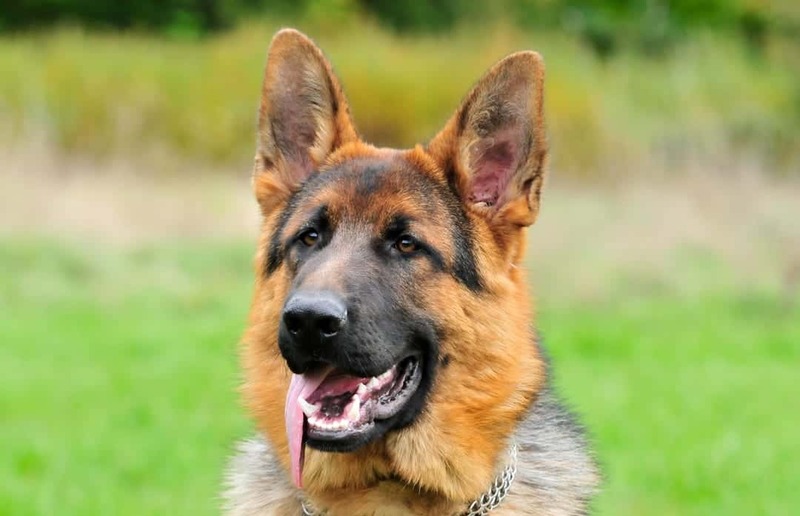 To some, the German shepherd is the ideal dog, but is it the right breed for you? 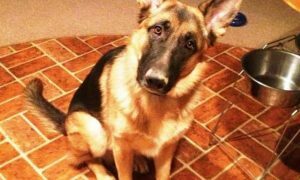 Before welcoming a German shepherd puppy into your home, there are some important facts to consider. Getting a puppy of any breed is a long-term commitment to that animal. The responsibility includes an emotional and time commitment as well as a financial one. You must be willing to care, love and provide for any new pet. 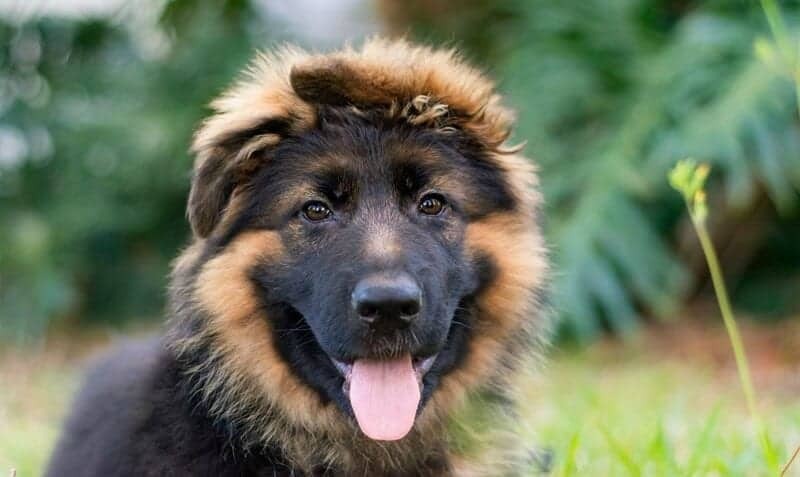 A German shepherd puppy will thrive in a loving home, but they need more than just love. They require lots and lots of attention. 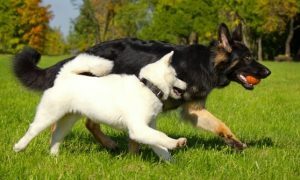 German shepherds are a pack animal which means that they will want to be with you as much as possible. 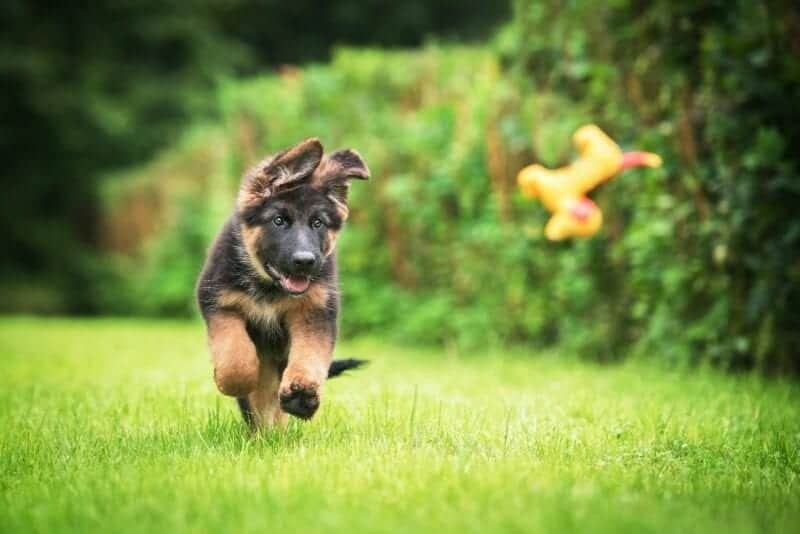 From feeding to quality time to lounging around and everything in between, your German shepherd puppy will need and want to be a part of your family unit. 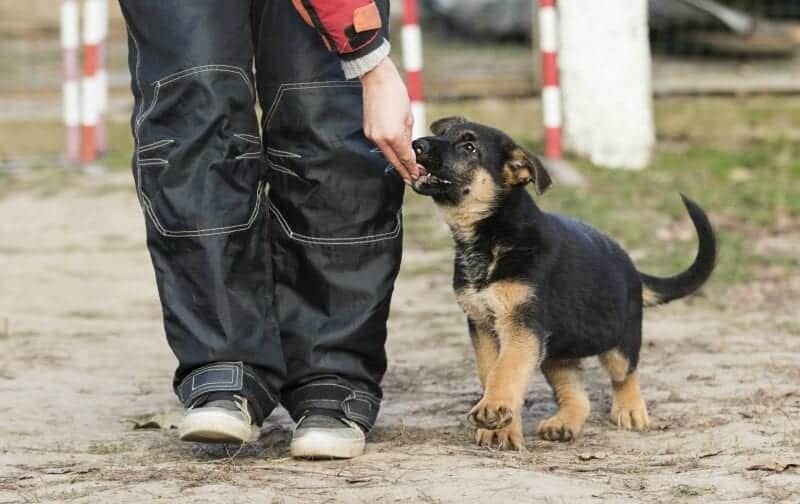 A German shepherd puppy needs proper socialization beginning as soon as possible. 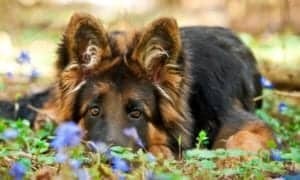 The German shepherd breed is instinctively protective of their pack and can quickly become overprotective if not socialized from a very young age. 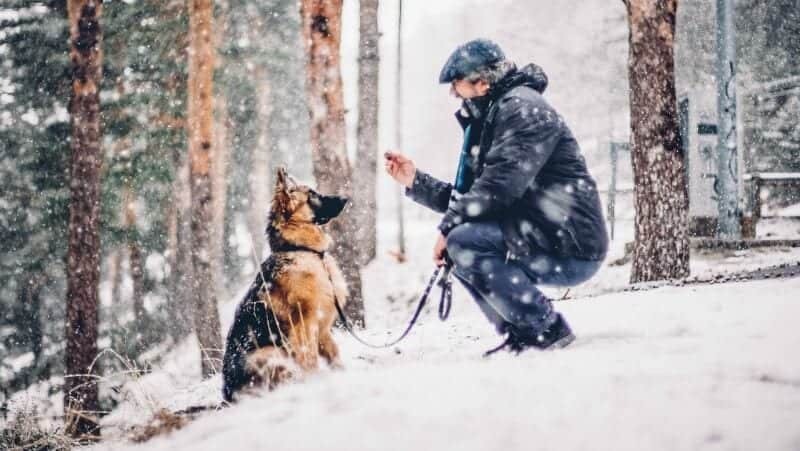 Expose your puppy to all types of people, dogs, animals, and experiences ensure they become a well-adjusted adult dog with a stable temperament. 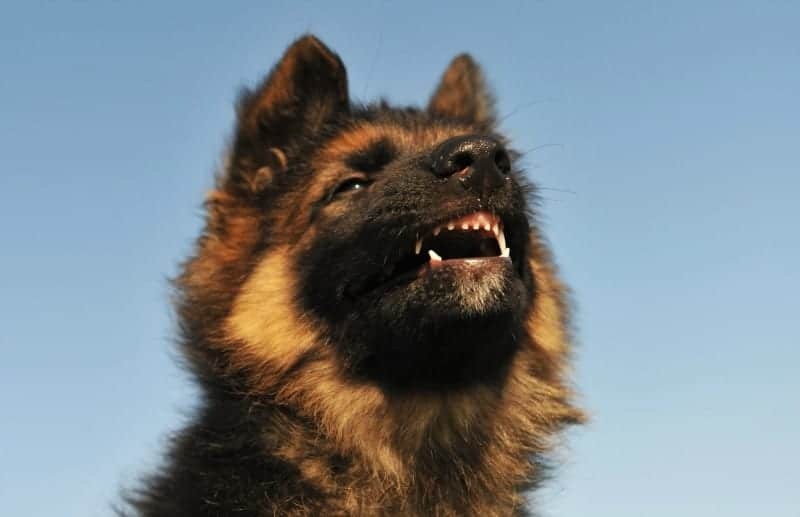 German shepherd puppy behavior is typically headstrong and stubborn. Early obedience training is a must before your puppy comes larger and more difficult to control. 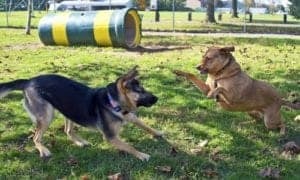 German shepherds need owners who are naturally authoritative leaders who will be calm, firm, confident and consistent with training methods. 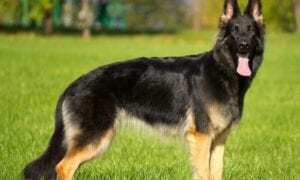 Fortunately, German shepherds are one of the smartest and most trainable breeds. 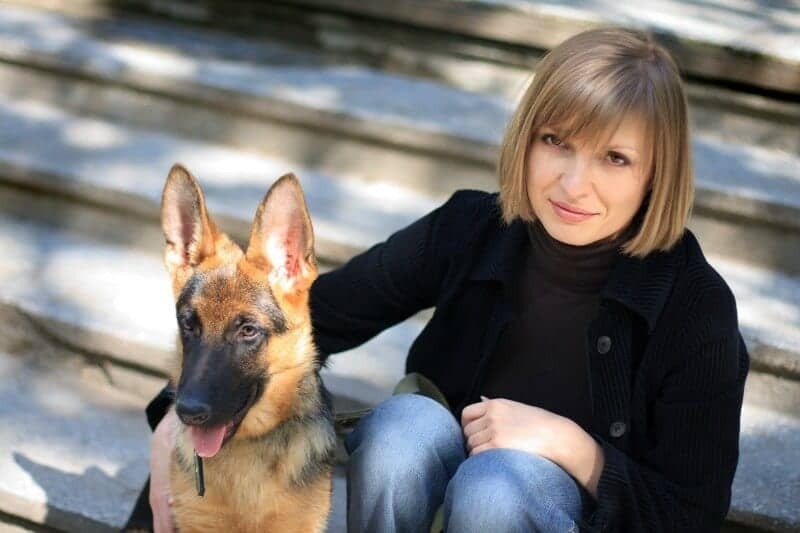 Your puppy will love the challenge, mental stimulation and attention they receive from obedience training. 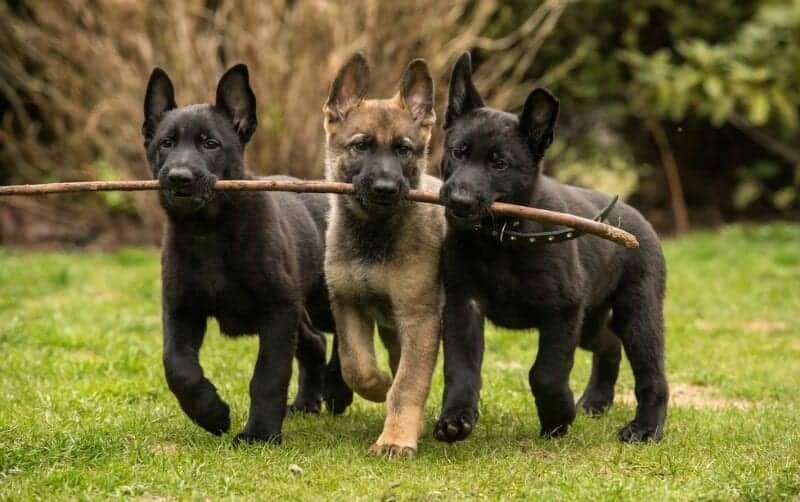 Time spent training your German shepherd puppy will establish bonding and boundaries to help your adult dog become a reliable, well-mannered and well-liked member of your family and community. 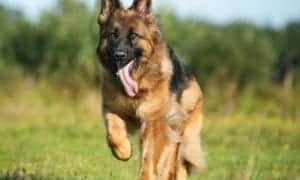 The German shepherd is an active breed. 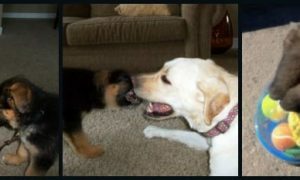 Your puppy will require vigorous daily exercise that will continue well into adulthood. This is not a breed that will happy just laying around your living room or left locked out in the backyard. If under-exercised and not mentally challenged, this breed can become restless and destructive. 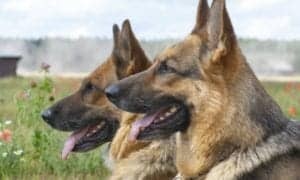 German shepherds need a purpose or a job within their pack. Obedience training, constructive play, sport work, etc. 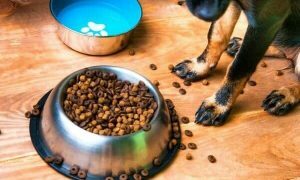 provides an ideal constructive outlet for your puppies energy and focus. 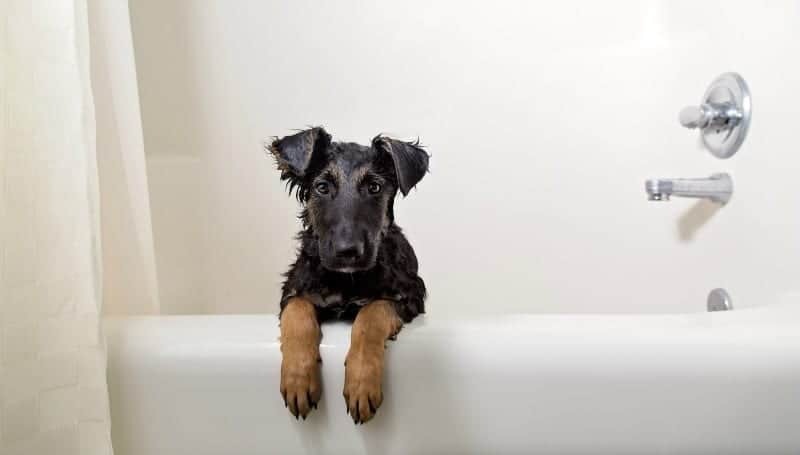 A grooming routine should be established early with your German shepherd puppy to get them accustomed to being brushed, having their paws and ears checked regularly and nails trimmed. This breed sheds all year around. It is recommended they be brushed on a daily basis, or every other day, to reduce the amount of hair in your home. Bathe only when necessary as over bathing can cause skin irritation from oil depletion. The German shepherd’s lifespan averages between ten and thirteen years. 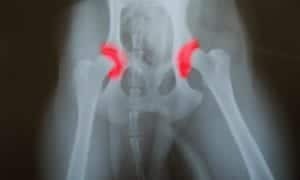 Health issues common to the breed are hip and elbow dysplasia, degenerative myelopathy, Von Willebrand’s disease, pannus, and gastrointestinal problems such as malabsorption syndrome, pancreatic atrophy, and bloat. 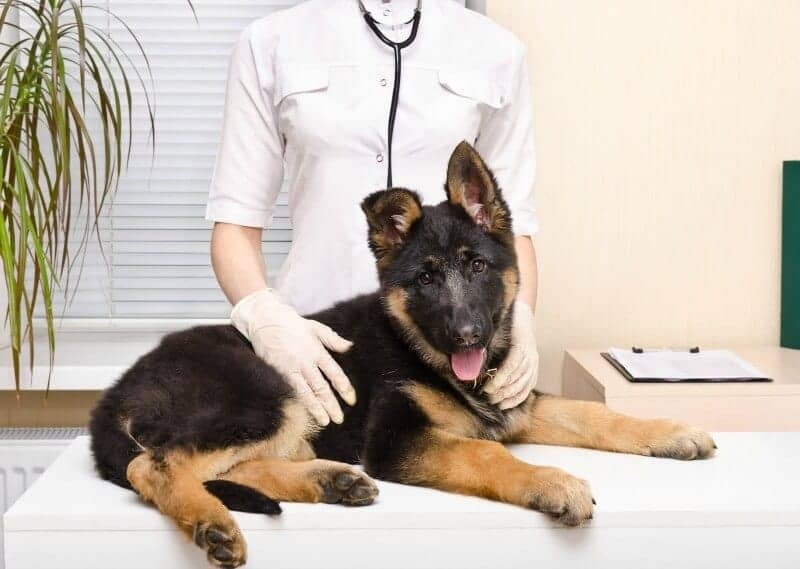 Obtaining your puppy from a well-known, credible breeder will reduce the risk of health issues. This breed has now been one of the top ten most popular breeds for the last fifty years. 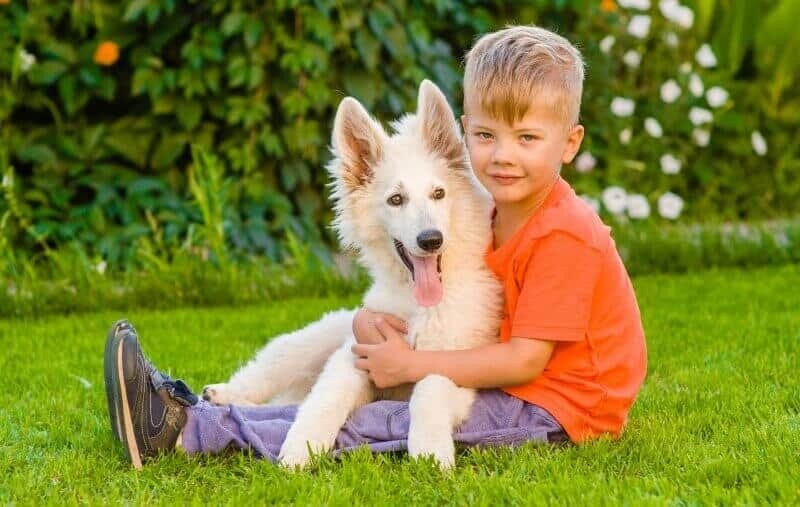 They are extremely loyal, clever and smart, and naturally protective of their pack members making them an excellent choice for a family companion. 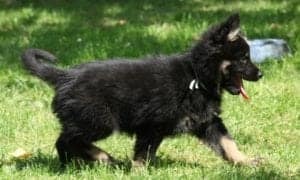 Before bringing a German shepherd puppy into your home, please assess your lifestyle, routines, and habits to ensure this breed is right for you.